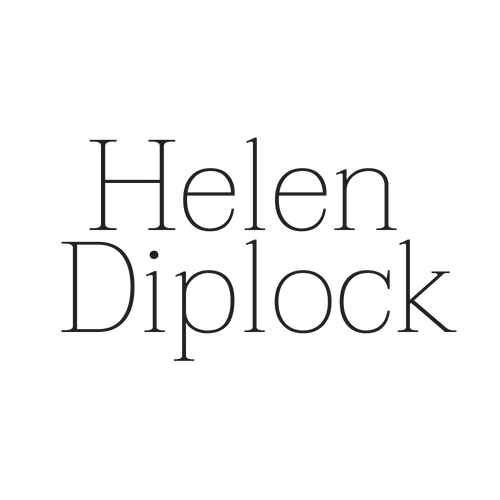 Does your website lack impact? Are your customers popping in and out of your website without interacting? Does it just lack that ‘certain something’, which you can’t quite put your finger on? 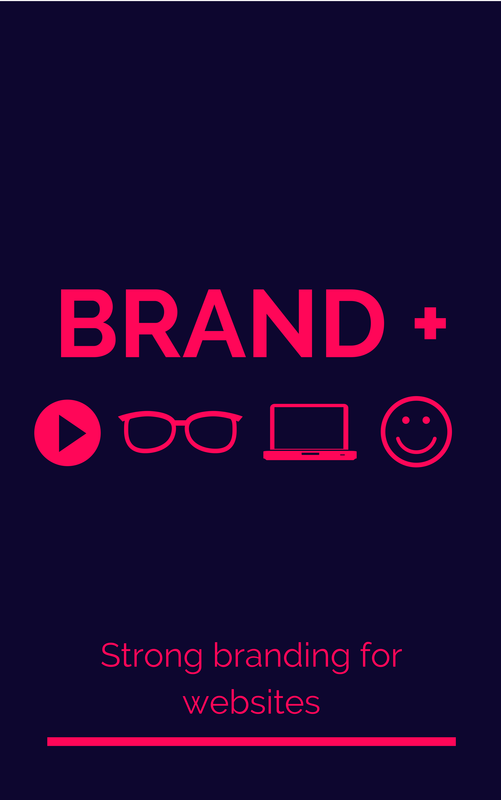 If so, you need this branding guide now! This guide takes you through, step by step, how to create a high impact website that reflects your brand. The guide gives you the ‘why’ brand, and helps you identify what your brand is. If you’ve got your own brand identity already set up then great, skip ahead to the next section! 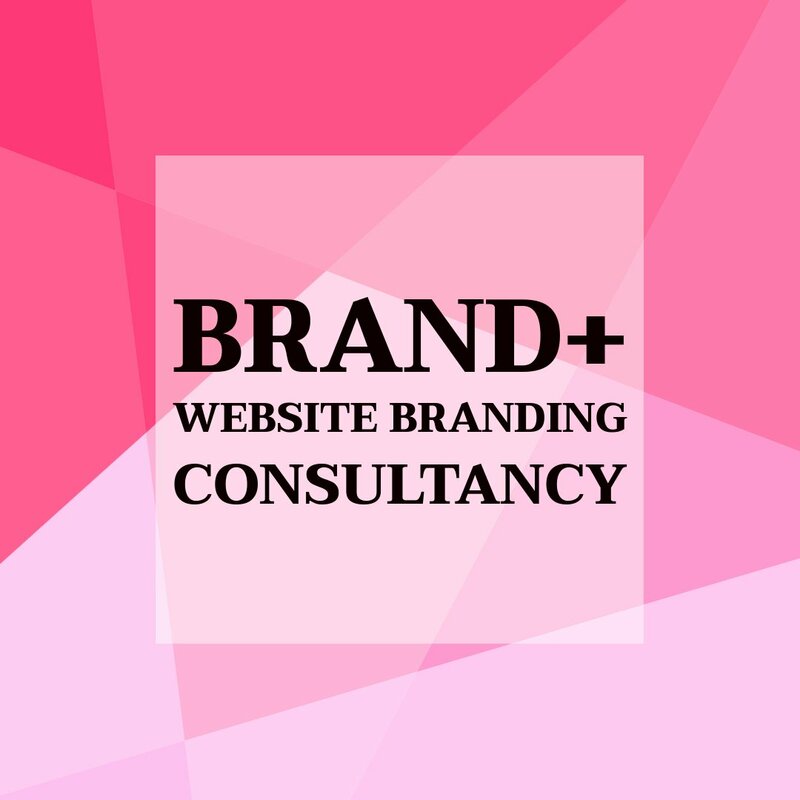 You’ll then talked through how to consistently apply your brand throughout your website. It’s broken down for you into stages, with real life examples for you to draw inspirations from. This guide will save you hundreds of pounds in brand consultancy fees, or hours searching through google. And, if you book a consult call with me, then you’ll get a £5 discount if you’ve pre-bought this guide! 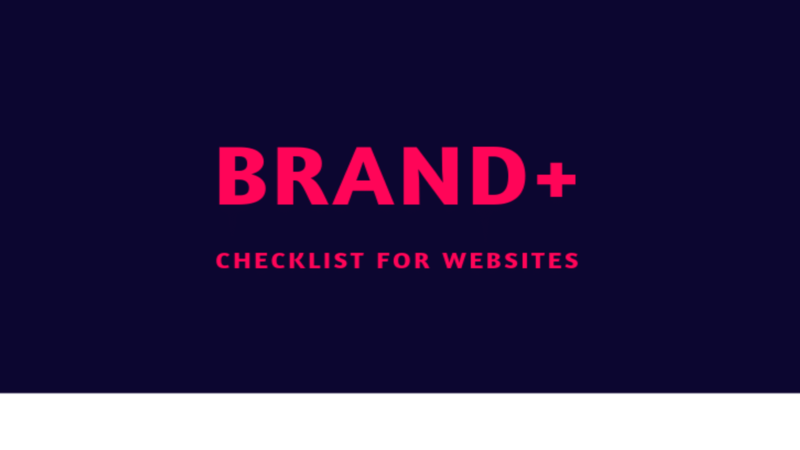 A great checklist for branding across your website. Can be used as a stand-alone checklist, or in support of the branding guide. Built your own wordpress website, which needs our magic added? Need a new high impact website?